Cover. Buying Guide. 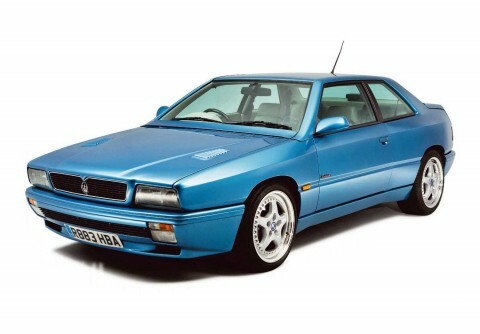 Arm yourself with our guide before seeking out a bargain Maserati Ghibli II ‘Owning a Biturbo derivative can be a scary proposition but the Ghibli is the most developed of all’ Nine steps to buying a Maserati Ghibli II Rising prices and dwindling spares make detailed knowledge essential before you buy. Words Richard Dredge. Photography John Colley.